Visiting South Central, PA? The Wyndham Garden York full-service hotel is the best choice whether you are staying for business or pleasure. 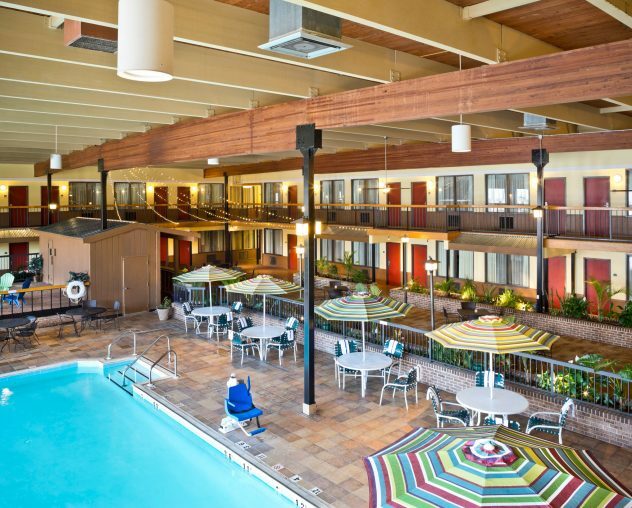 With a centralized location, beautiful accommodations and top-notch customer service, the Wyndham Garden York is always the perfect stop for individuals, couples, families, and groups. 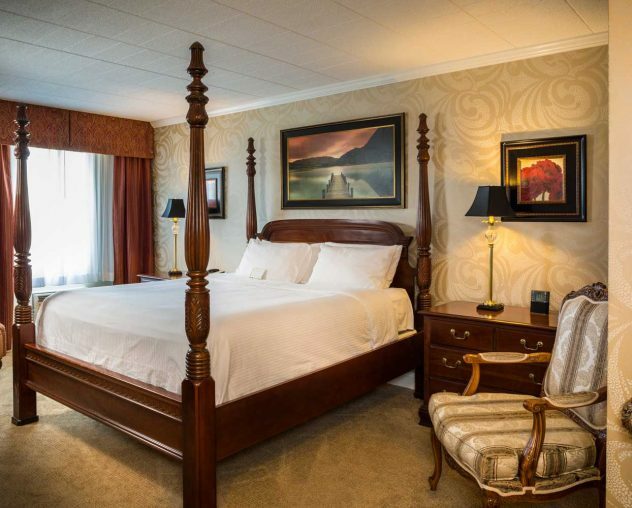 As one of the premier full-service hotels in York County, the Wyndham Garden York is ideal for any type of traveler. We have a centralized location for trips of all kinds, whether it be for business trips, entertainment, or vacation. We are within a mile of the York Expo Center, and minutes from downtown York. Business professionals prefer staying with us because we offer the highest quality amenities and extras without charging more. Plus, we offer all the onsite office needs to make it easier to remotely engage with headquarters. Connect securely with colleagues using our free Wi-Fi or make copies in our 24-hour business center. You’ll always stay in touch while enjoying your stay with us. Leisure travelers and those traveling to visit friends and family find the Wyndham Garden York just as appealing for their excursions. Our centralized location allows guests to easily access local attractions and top-notch entertainment. Not only do we offer standard rooms featuring different bed sizes and arrangements, but also numerous suites with benefits such as a kitchenette and a second room. This allows anyone to find the right hotel room for their small or large party. Whatever your reason for visiting South Central, PA, we invite you to make your time even better by visiting the Wyndham Garden York. At the Wyndham Garden York, our goal is to provide the best service and amenities at a reasonable price. As a guest of our hotel, you’ll always have a wide range of options to choose from, starting with our delicious complimentary morning buffet bursting with all your morning favorites. Want to get a little fitness in during your time at our York hotel? Walk on down to our indoor pool area or use your room card to access our onsite fitness center. In the evening, stop by FenderZ Grill & Pub for a bite to eat or a cocktail. Before you settle in for the night, spend some time relaxing at our new outdoor courtyard complete with fireplace and fire pit. It’s never been so simple or convenient to relax. 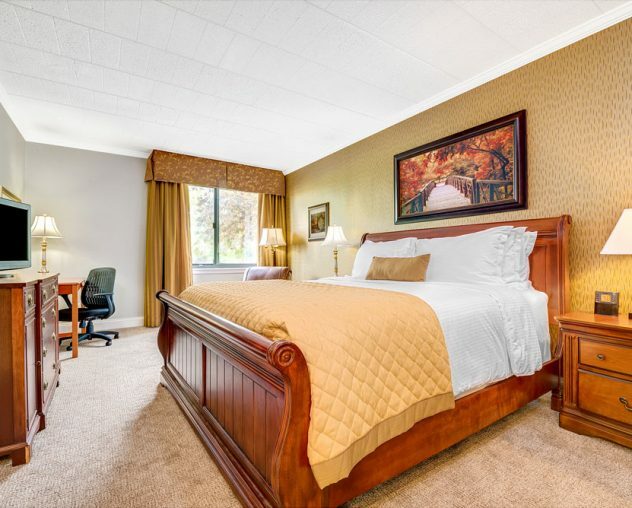 Contact the Wyndham Garden Hotel online to make your next room reservations right away. The Wyndham Garden York is Central Pennsylvania’s full-service event venue for weddings, meetings, catering and hotel accommodations. 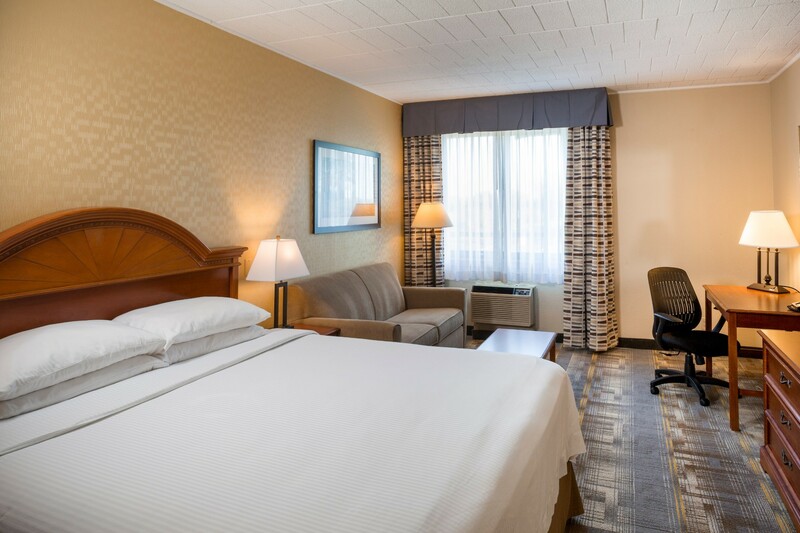 We are the closest hotel to the York Expo Center and within minutes of downtown York. Our hotel is designed with your comfort in mind, and our friendly staff will do everything possible to ensure you have an enjoyable stay! 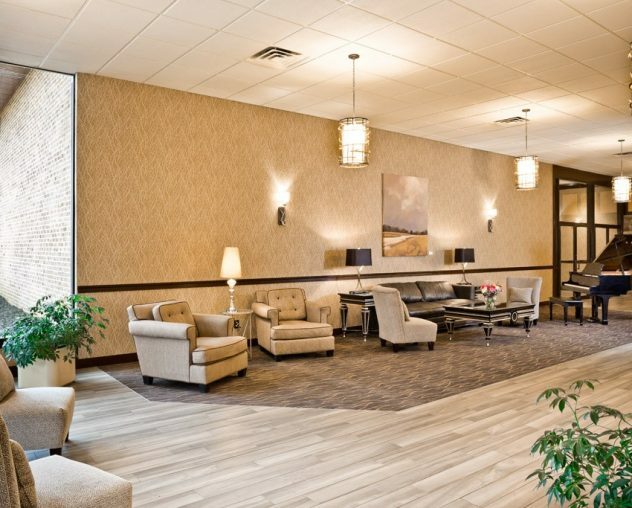 The Wyndham Garden York is conveniently located near local businesses including York College, Penn State York Campus, York Hospital, UPMC Pinnacle Hospital, Harley Davidson, Voith, Glatfelter Paper, Glatfelter Insurance, RHI Magnesita, Terex, York Johnson Controls, and BAE Systems.